Quiet Tree Lined Street In Rockville Centre Schools, Covert Elementary. 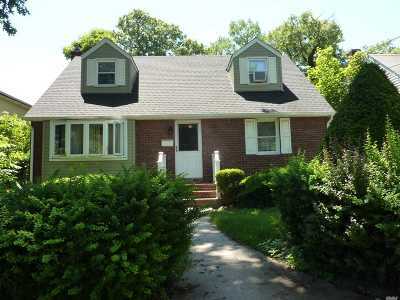 1st Floor Has An Updated Kitchen And Bathroom, 2 Bedrooms And An Open Concept Kitchen, Living Room And Dining Room. 2nd Floor Has 2 Generous Sized Bedrooms With Room For An Additional Bathroom. Basement Is Finished With A Family Room And Office, Laundry And Storage.